Belmond has signed agreements to acquire Cap Juluca, a luxury beach resort on the island of Anguilla. The addition of the elegant, 96-room resort marks an important milestone of the Belmond brand, which is committed to doubling the size of its portfolio by 2020. Belmond expects to carry out a top-top bottom renovation at the end of the 2017/2018 festive season, including the development of 25 new beachfront villas or suites, bringing the resort’s total inventory to 121 rooms. The refurbishment is expected to be completed by the end of 2018, and Belmond will have invested a total of approximately $121 million in the acquisition, renovation and expansion of the resort. The renovation will include interior furnishings of all suites and villas; the introduction of new culinary concepts that celebrate the local food culture; enhancements to the spa; and new and renovated public areas. 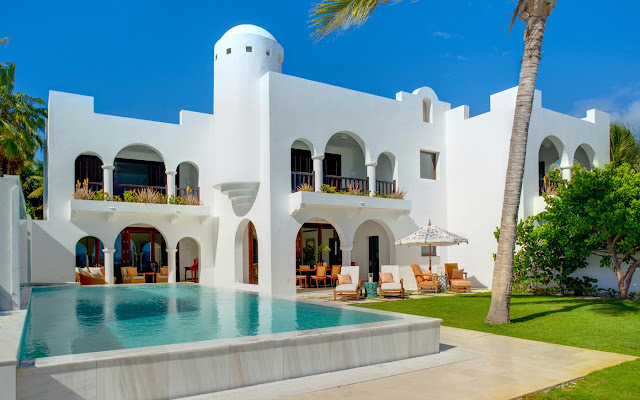 Belmond Cap Juluca is Belmond’s third Caribbean resort, joining Belmond La Samanna on the neighboring island of St Martin and Belmond Maroma Resort & Spa in Riviera Maya, Mexico. 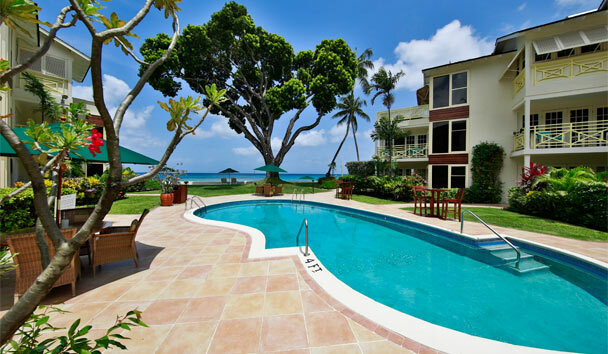 Treasure Beach, a 4-star, 35-room hotel in Paynes Bay, in the parish of St James, Barbados. It is the adjoining property to Elegant Hotels’ Tamarind Hotel, and located next to Daphne’s Restaurant and The House, which are also owned by the Group. The acquisition will mean that (4) of the now (7) Elegant Hotels’ Barbados properties will account for a continuous 984 ft stretch of the prestigious west coast, or “Platinum Coast”, of Barbados. Treasure Beach occupies around 1.18 acres of land, and its amenities include a swimming pool, spa, and restaurant. The hotel will be operated under the existing brand until the end of July 2017, and then will be closed. Up until the closing date in July, Elegant Hotels will operate the hotel within the framework of its current product offering. During the closure, it will be refurbished, re-positioned, and ultimately re-priced before being re-branded as Treasure Beach by Elegant Hotels. It is expected to re-open for business within the first two weeks of November 2017. The Group plans to operate Treasure Beach as an adults-only European Plan hotel with an emphasis on a high-quality food offering. Guests of Treasure Beach will also be able to make use of the facilities of the neighboring Tamarind hotel.